Photo & Video Submissions — Catalyst Wedding Co. Submit your wedding or styled shoot for publication on Catalyst Wedding Co. We can’t wait to share more authentic love stories with the world. 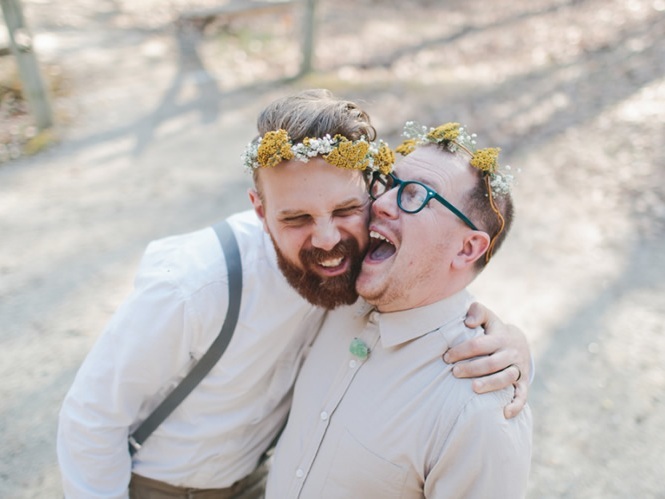 We ADORE seeing photos of real couples in love! We want to see every type of couple and every type of ceremony and celebration. So send them our way! This includes: weddings, elopements, engagement parties, couples boudoir sessions, inspiration shoots, or any other celebration of love. We are a non-exclusive site. This means we will publish your content even if it has already been published elsewhere. We just ask that you let us know where else the photos have been published. By submitting to us, you acknowledge that you have read and agreed to our terms and conditions. We also ask that you do not submit content to us unless you are the copyright owner of the content, or have their permission. For photo submissions, this is most often the photographer. Run your submission by Amber or ask a question. Want to see if a submission will be accepted before you send the questionnaire to your clients? We get it. Drop Amber a few .jpgs or a link to the gallery in an email, along with a note, to submissions@catalystwedco.com. You can also use that email for any questions about submitting.